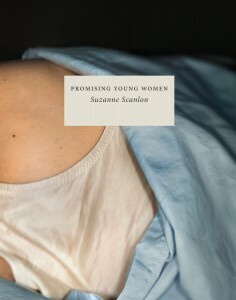 Suzanne Scanlon is the author of two novels, Promising Young Women and Her 37th Year, An Index. 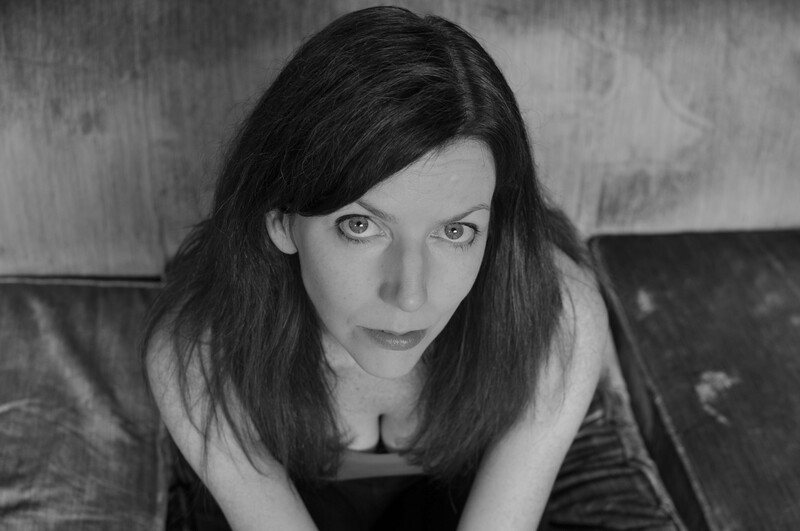 Her fiction has won The Iowa Review Fiction Award, and appeared in publications including Hobart, DIAGRAM, Electric Literature, MAKE, and BOMB Magazine. Her fiction has recently been anthologized in A Kind of Compass, Stories on Distance, edited by Belinda McKeon, Tramp Press and in The &NOW Awards 3, The Best Innovative Writing, Volume 3, Northwestern University Press. 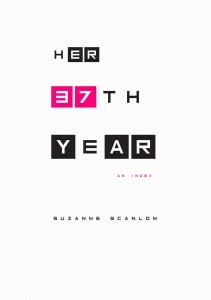 Her nonfiction has appeared in Essay Daily, Bust, The American Scholar, and The Millions, the latter receiving a Critical Hit Award from Electric Literature. She writes about theater for Time Out Chicago and the Chicago Reader.